Our extraction price is what it costs us to provide a safe, sterile, and comfortable environment for you. Our price per tooth for extraction can range from $35 to $95 depending upon the condition of the bad tooth, size, and root structure. 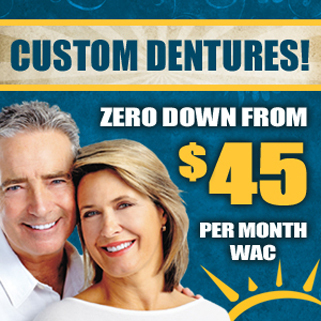 We offer same day denture repairs and relines if you schedule this service before 10:00 AM. 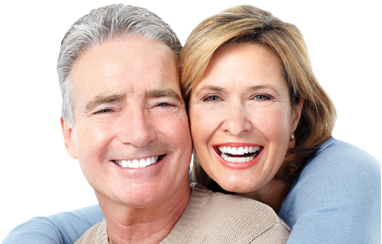 Although we do offer general dental services, dentures and denture related services are what we're known for. We concentrate on the things we love to do and it shows! Don't believe it? 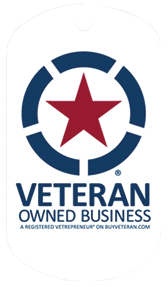 Look at our testimonials!